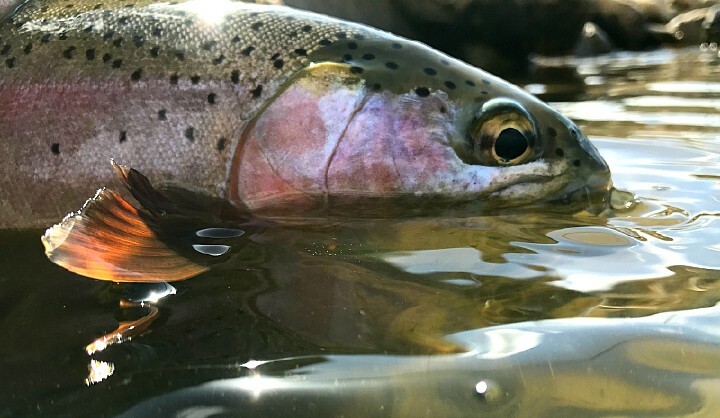 Learning how to mend your fly line is the most important thing a fly fisherman can do to improve his chances of catching trout. Please let me repeat myself, learning how to mend a fly line is the most important thing a fly fisherman can do to improve his chances of catching trout. Yes, some anglers might argue that learning to cast is the most important aspect of fly fishing. This is true for salt water fly fishing but when you are fly casting a nymph for trout your average cast is no more than twice your rod length and most beginners have no challenge with casting short distances but have major challenges with obtaining a good drift by mending. Mending your fly line is necessary in order to get the drag free drift you require when nymphing or dry fly fishing. Without mending your chances at a drag free presentation are extremely limited as will be your chances to catch a trout. 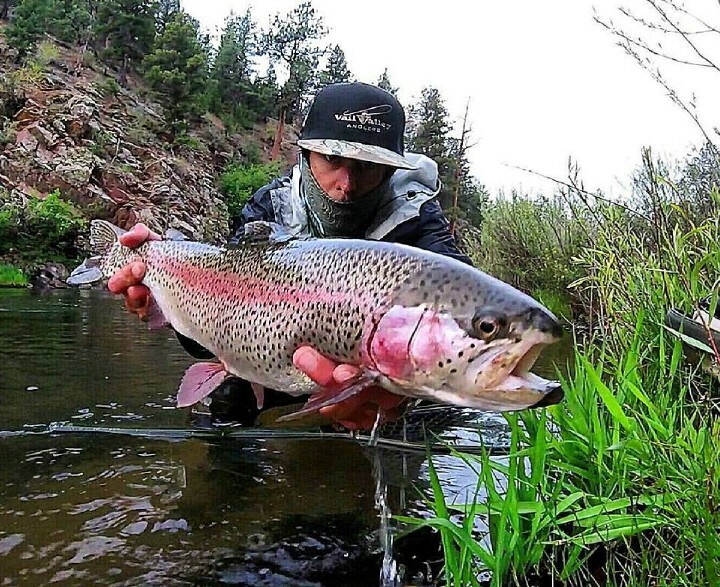 “Drag Free” means your fly is floating freely in or on the water. When your fly drags it ends your cast and typically your chances at a bite. You use mending to extend your drifts. A wise fly fishing client espoused to me after a hard days fishing one afternoon, “No bites-No Fish”. This guy was no rocket scientist but he was exactly right. You must learn how to mend in order to get more bites. A beginner that understands how and when to mend a fly line has become an intermediate, a good fly fisherman who learns how to mend his fly line is now a great fly fisherman. 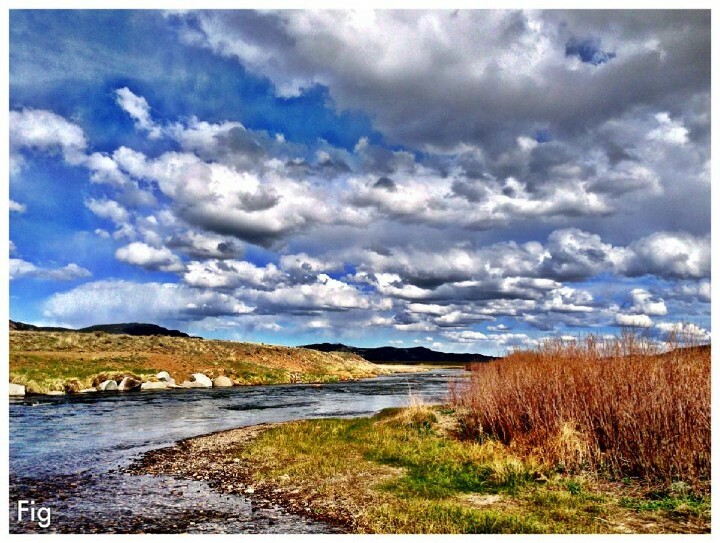 No other item in fly fishing for trout in a river is more paramount to a fly fisherman who wants to catch more fish. An experienced fly fisherman will use a variety of mends on every cast to extend his drag free drift. A drift is what happen after you cast with your fly in or on the water. This sounds almost too easy; raise your rod tip to lift your fly line above or below the fly to eliminate drag. Make an upside down U shape or N shape with a high rod tip to accomplish a simple mend. Mending is done before your line drags. Mending requires a high rod tip and can be as simple as a quick flip of your line above the fly in the current or as intricate as a more technical mending tactic. Anglers should be in constant search of how any type of mend will increase the length of a drift. Be aware however, that simply mending must be followed by some means to gain control of your slack fly line in case you get a bite and need to react. Being able to see exactly when your fly is dragging is the key to being a good mender. Be clear that currents vary throughout the water column and just thinking about what is happening on the water surface in not the whole picture. Since it is hard for beginners to pick this up, I like to teach them to slightly raise their indicators when nymphing as a means of mending. Learning how to mend a dry fly takes more practice because you must be more subtle in your approach. Here are a couple advanced mending techniques to practice next time you are on the water. This is accomplished by reaching your rod tip upstream after the cast. Release the cast and immediately move your rod tip in the direction you want to mend. The fly line will follow creating a nice mend in your line before it lands on the water. More fisherman put fish down by immediately trying to mend after the fly line hits the water. This disturbance puts trout down. This is used to put slack in or line and can be an effective form of mending. Wiggle the rod tip immediately after you release the cast and prior to the line hitting the water. Use this cast when limited with space to either side of your target and a reach mend cast will not work. 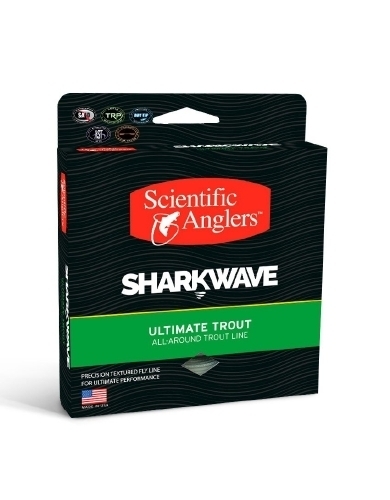 This is used most exclusively with dries and not only creates slack but also dries your fly out. Pick a target high off the water, across from your rod tip and make a good strong cast. Prior to the fly fully extending in the air but before the fly hits the water pull back on the line slightly to create a rebounding effect and add slack to your drift. Learning to mend better will do more for your fly fishing for trout than learning any other technique, period. If you feel you have hit the wall try going out with a guide and explain your priority is learning how to mend. Your guide will most likely smile and when you notice the “Please Mend” written on the back of his baseball cap you will now know why.